Not sure if you ever use Groupon but they have so many items to choose from in the goods department. I found a Roku Streaming Stick (refurbished) for just $25.99 HD Streaming Stick unlocks the glamorous world of Netflix, HBO Go, and Amazon Instant Video on the big screen: your HDTV; though the device is compact, it’s a powerful key to streamed TV shows, games, and movies all rendered in up to 1080p resolution. 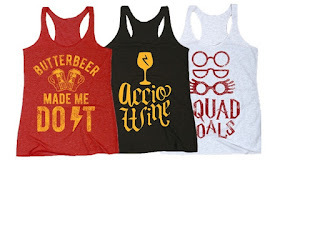 How about a woman’s tank top I saw they had Women’s Wizard and Magic Tees for $14.99 which comes in sizes XXS-XXL these are super soft and very comfortable with magic-themed designs some sayings are “butterbeer made me do it”, “squad goals” and so much more. Instyler Original 1.25 inches Heated Hair Styler $64.99 which comes in silver or aubergine the tourmaline ceramic curling barrel is a floating plate that protects hair from getting smashed or flattened while styling. Instead of holding hair in place with a clip, which can cause creases, this iron is outfitted with a brush instead to create smooth, Hollywood glamour style curls. 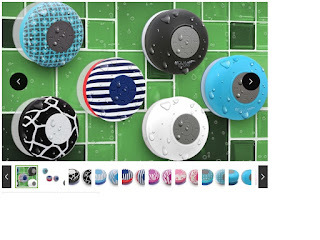 Aduro Aqua Sound Bluetooth Shower Speaker with Mic and Controls $9.99 the speaker is IPX4 waterproof, so you can safely mount it in the shower, by the swimming pool, or on a boat without worrying about splashes and a suction cup design. 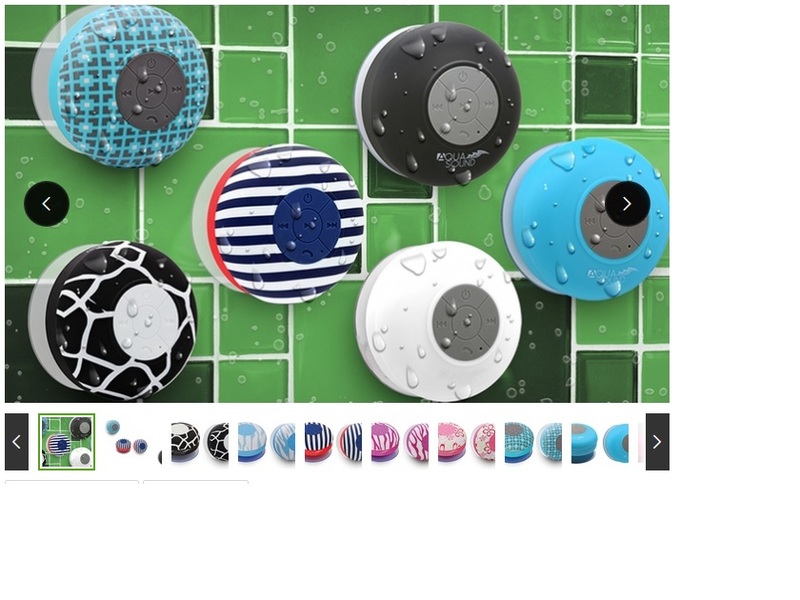 So those are just a few things from the Groupon site and as always with your first purchase, you save $10 on $25 or more which is a huge saving on already discounted items. 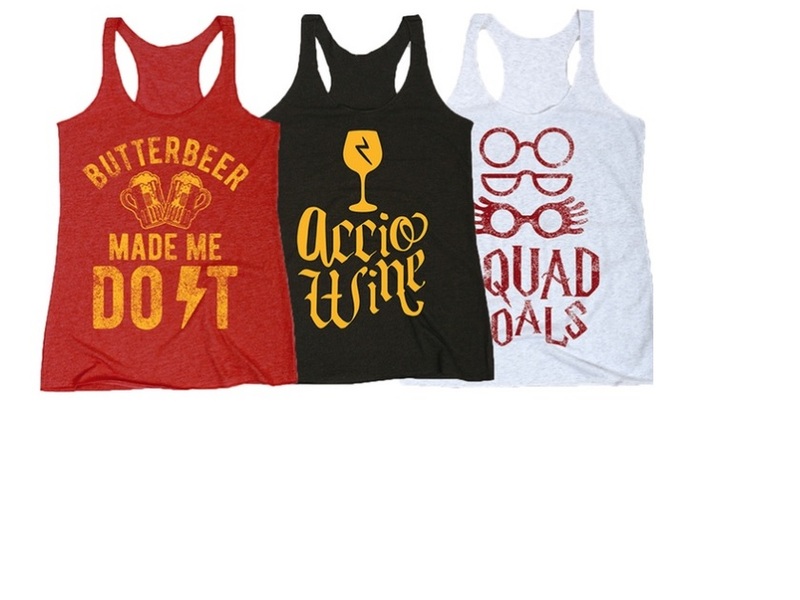 I really like Groupon and love saving money and in this economic times this is helping me stay in my budget. Disclaimer: This is a sponsored post which I will be compensating for and as always this is solely my opinion which may differ from yours.